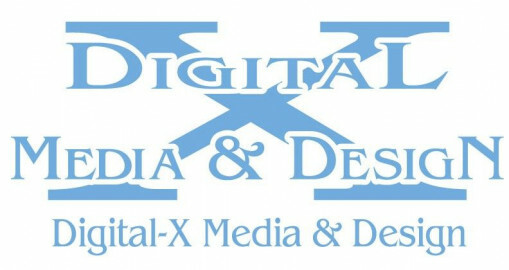 Digital-X Media & Design is an Appleton based multimedia firm. We specialize in making your company look its best. We create affordable, effective graphic design, websites and promotional solutions that strive to exceed the expectations of our clients. With over 30 years of combined experience in the multimedia industry, we provide results-driven graphic design, website hosting/design, marketing, and promotional materials to fit all your multimedia needs. We are a respected Appleton-based firm serving Wisconsin's Fox Cities Region.